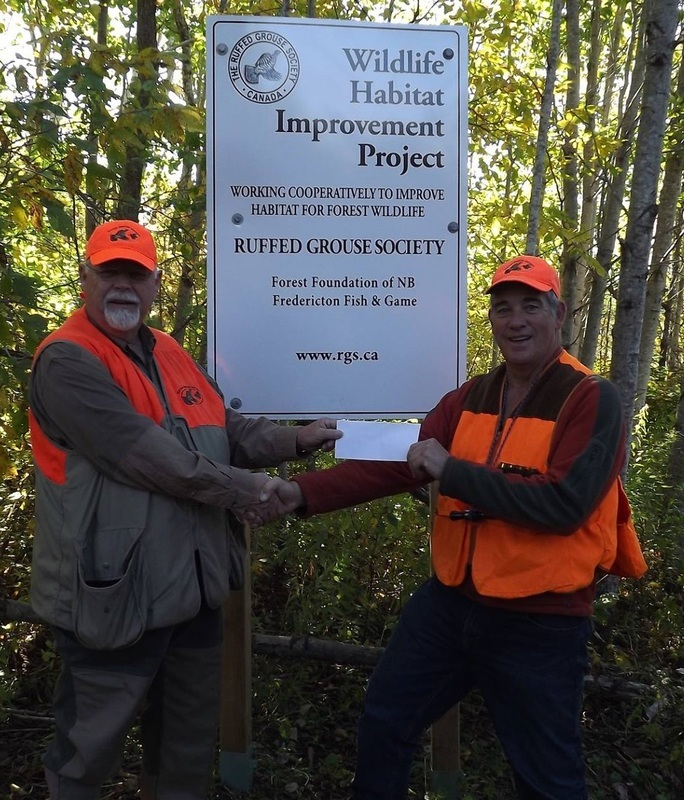 ​Grants from the Society have helped create programs to educate private forest landowners in implementing tested wildlife management on their holdings. Of special interest is the Project Covers program, which is implemented in a growing number of states under the guidance of state-based conversation agencies cooperating with the Ruffed Grouse Society. The Coverts program teachers forest habitat management techniques to a core group of landowners. These landowners in turn provide their neighbours with the habitats development information on one-to-one base. ​The Society provides infrastructure support to augment their own program budgets so necessary forest habitats alterations may be accomplished. This program affects federal, state and county lands and accounts for many thousands of acres annually of new or revitalized forest habitat that otherwise wouldn't have received the needed manipulation. To help finance its work, the Society receives funds from grants, donations and sponsor programs. Much of the Society's income, however is realized from its Sportsman's Banquet program based on local chapter fund-raising dinners. Volunteering to work as part of the Sportmans's Banquet program provides many sportsmen and conservationists with a meaningful way to express their gratitude for all the pleasure that precious forest wildlife resources have given them. Did you know that habitats of ruffed grouse, woodcock and other forest wildlife are rapidly shrinking? We can increase habitat and increase grouse and woodcock populations, just as Ducks Unlimited has done for waterfowl. If you have any questions please contact John Lockerbie.